About a year ago, I posted about my skin care routine *here. * I pretty much still follow that simple routine but with different products now. 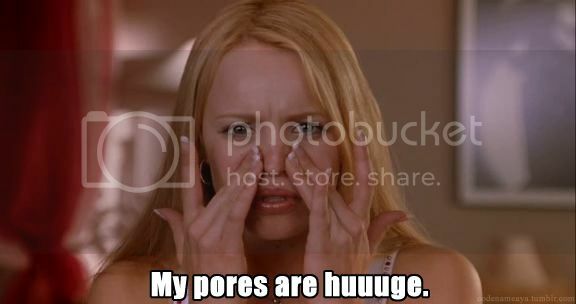 In that post, I also told you my skin's 'history.' 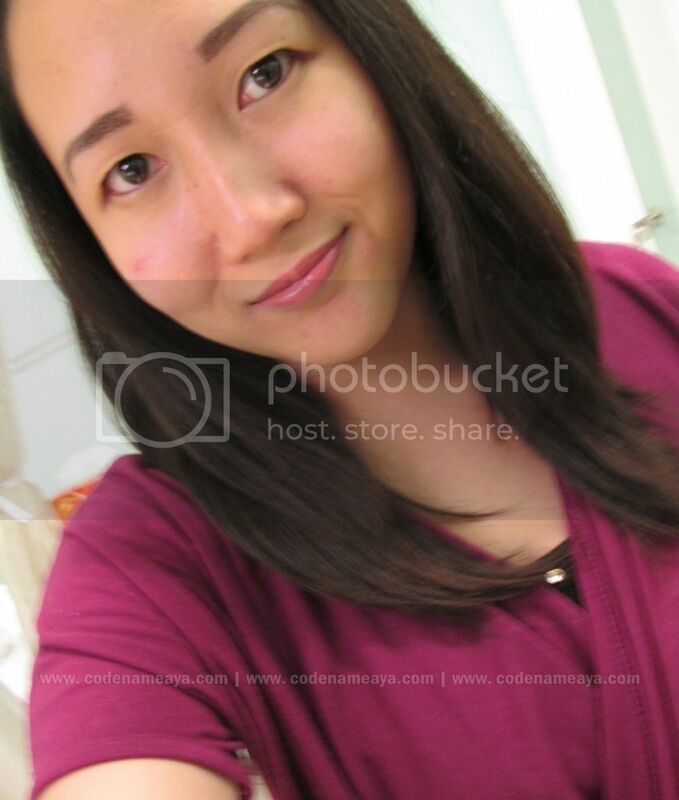 I had a lot of pimples back then (like way, waaaay back), and I was really insecure about my skin because of that. Thankfully, though, my face cleared up after a while. The products I used really helped. But one thing I had never tried was getting a facial. I didn't even know what facials were for (haha). 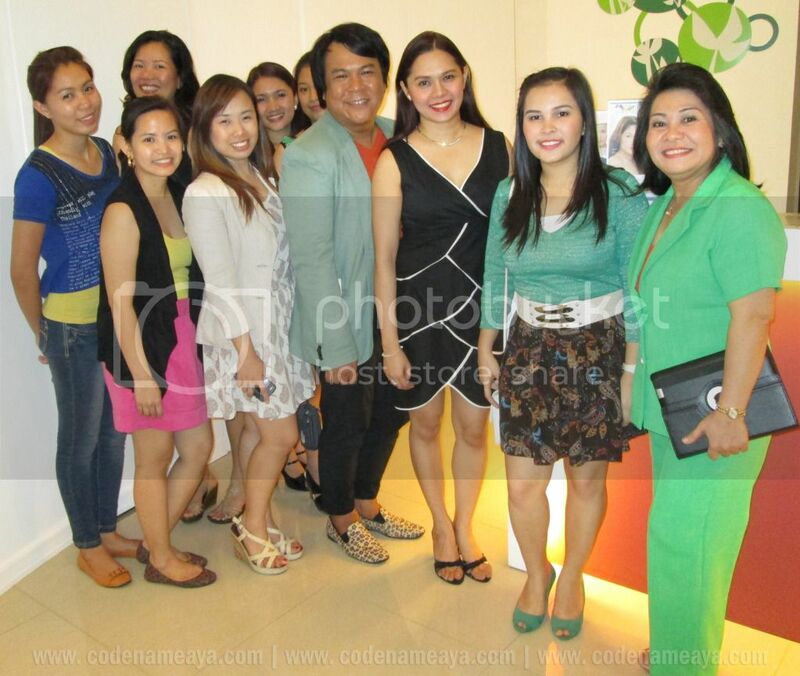 Afraid of the pricking and the tomato-face that one usually gets after facials. 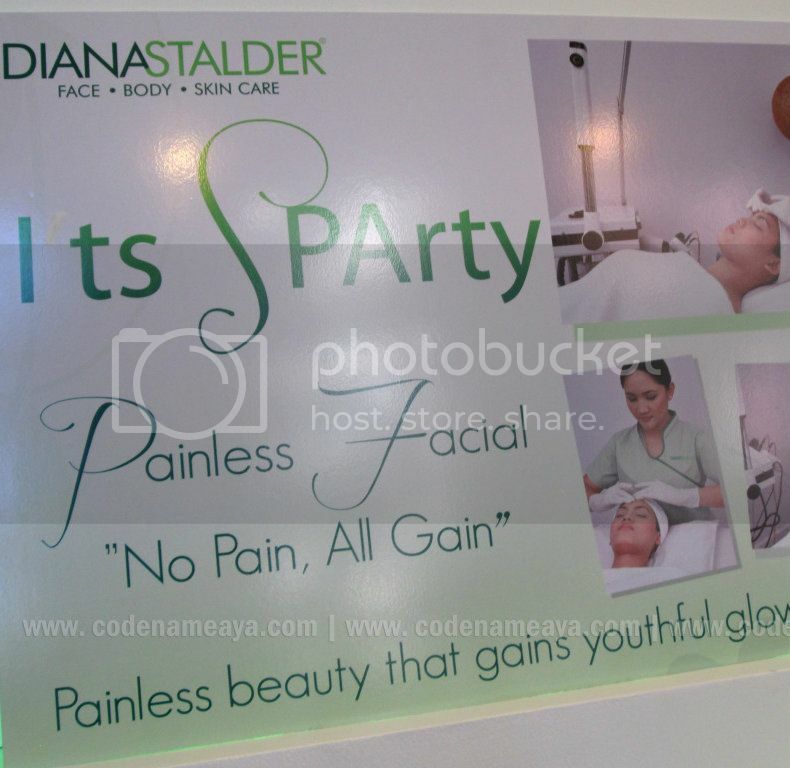 I didn't know that facials could be 'painless' until I heard about Diana Stalder's Painless Facial service. 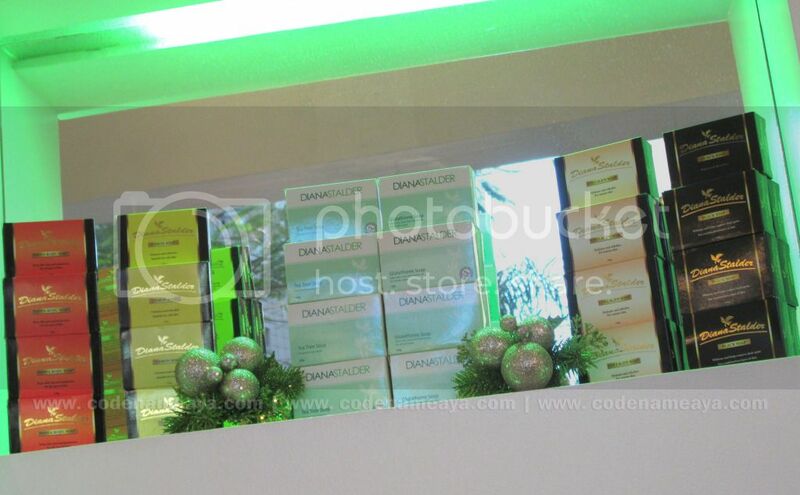 Aside from a wide range of body and face services (like basic facials, whitening, anti-aging, anti-acne treatments, body massage, hair removal), Diana Stalder also carries its own line of skin care products - all of which are manufactured by Stalder Laboratories Inc., one of the biggest skin care manufacturers in the Philippines. 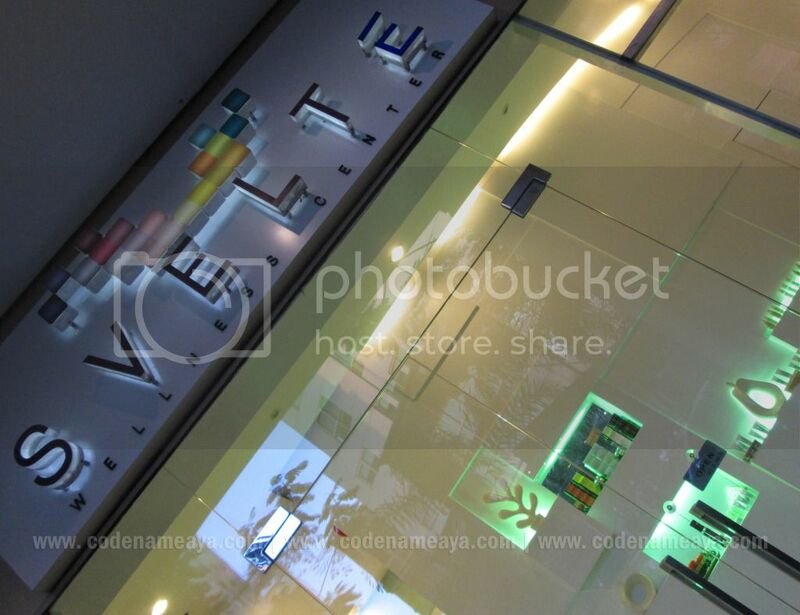 Visit their site *here* for the complete list of products and services. 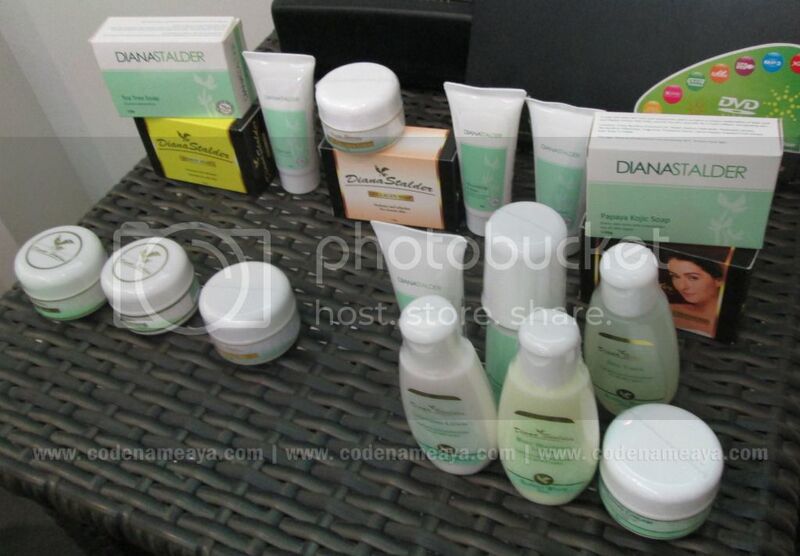 Here are some of Diana Stalder's skin care products. I'm glad they changed the packaging! 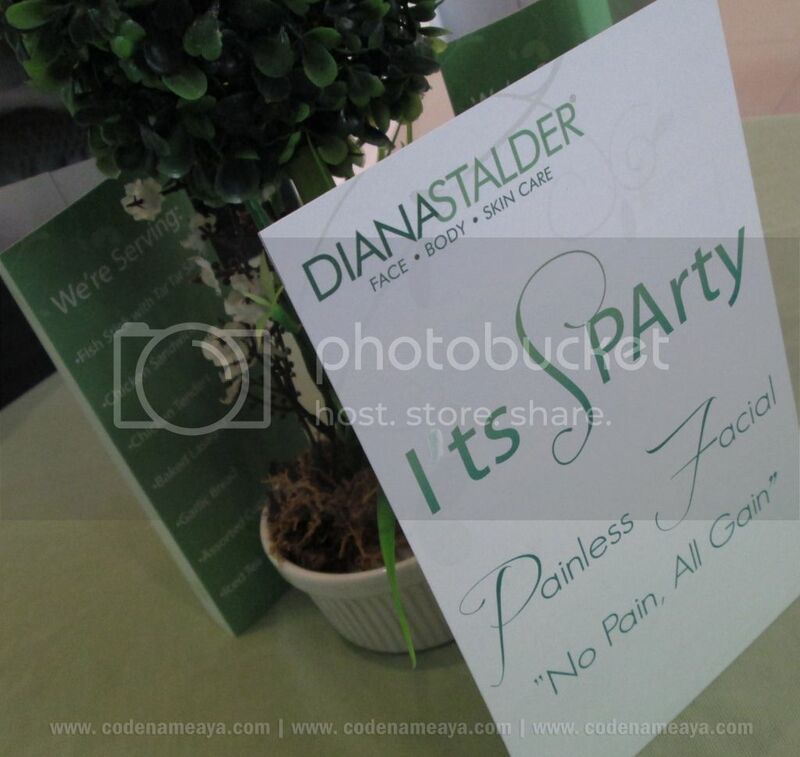 Diana Stalder recently launched their Painless Facial service, a general facial procedure that involves galvanic desincrustation. Galvanic desincrustation? I'll spare you the technicalities. It's basically a procedure that makes use of a direct electric current to relax the pores and soften the sebum and dry skin cells. The idea is that after desincrustation, the sebum and other blockages have softened already, making them easier to remove, hence a 'painless' extraction. You can learn more about desincrustation by watching *this* very informative video. The whole facial procedure takes 45 mins to an hour. Every step is timed, even the massage strokes are counted. Pricking is optional after desincrustation. I've heard that the treatment is best when followed by Casmara mask application. My experience... (Note that I hadn't had a facial before this so 'til now I have no idea how painful a regular facial can get.) 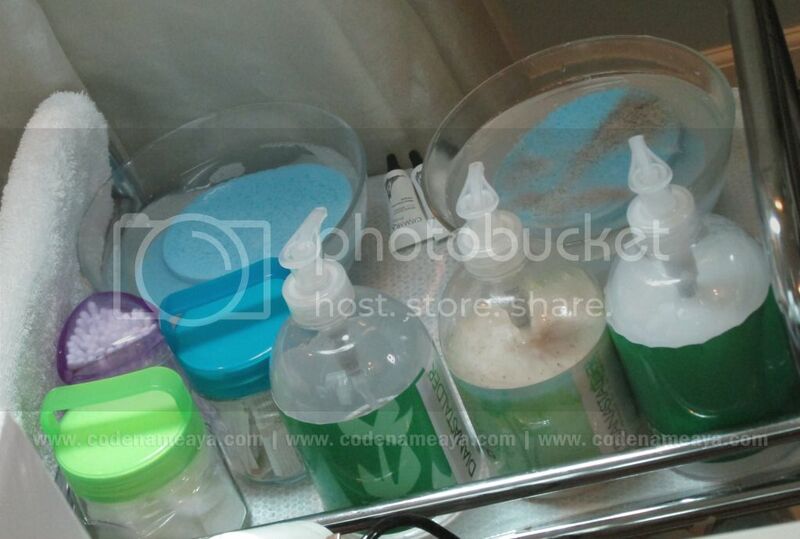 First, my face was cleansed and exfoliated. The whole procedure, even the desincrustation, was really painless. Didn't feel any discomfort at all. I was warned that there would be a tingling sensation during the process but the only time I felt something tingling and sparking was at the beginning when the therapist was (I believe) switching the current on. While the electrode was being moved around my face, I didn't even feel anything tingly. 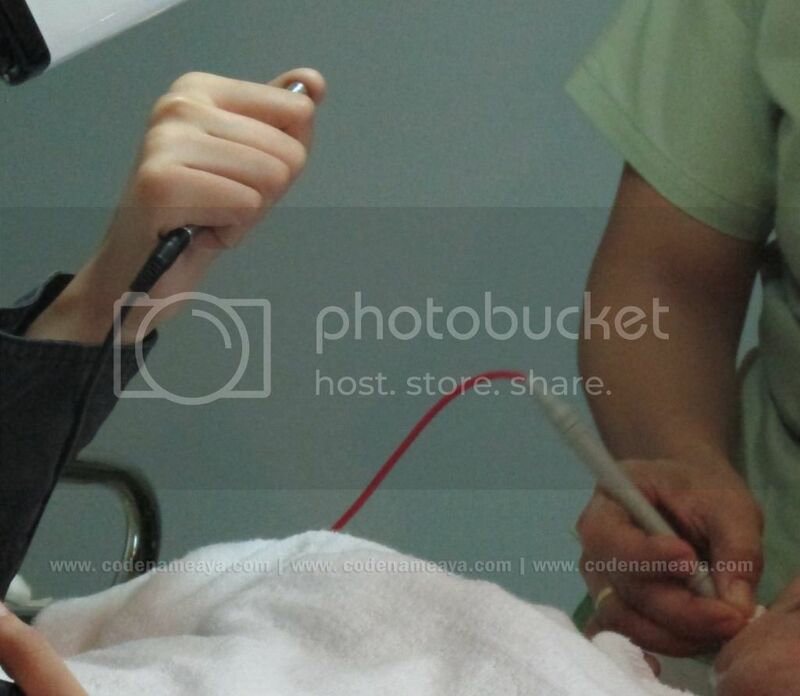 Dunno why :/ When the electrode was being moved near my hairline, I felt something like my hair was gently being pulled. Haha. I chose to go ahead with the pricking after the galvanic procedure. Now, that part was a bit painful. Actually, the painful part was when the sides of my nose and my right cheek (where I had an annoyingly huge pimple) were being pricked. The other parts like the top of my nose and my left cheek, not as much. So over-all, the extraction was not totally painless and, as I've been told, way less painful than that in regular facials. The pain was tolerable. I've never experienced regular facial (one without the galvanic treatment prior to extraction), and I think I don't ever want to. Haha. 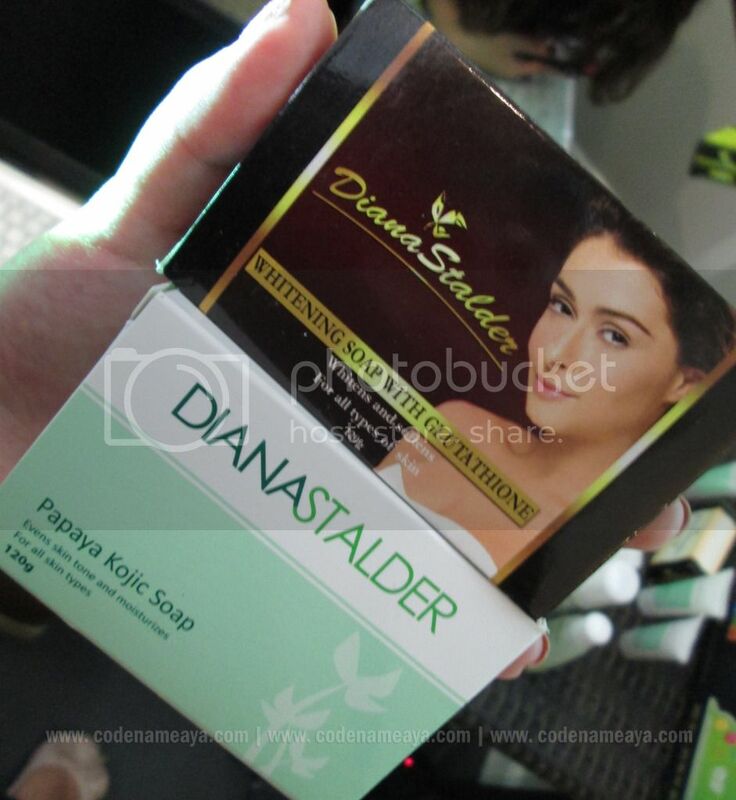 Thank you, Diana Stalder team! 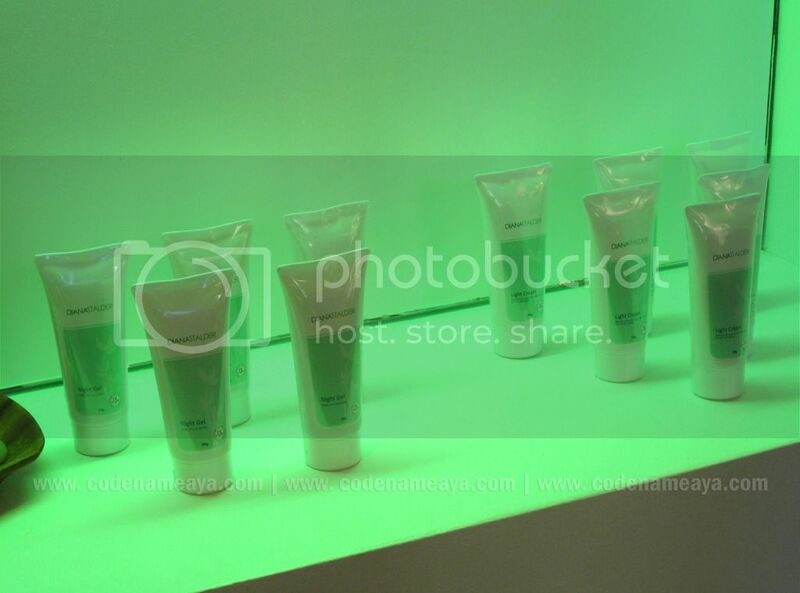 I learned a lot more about skin care that day! 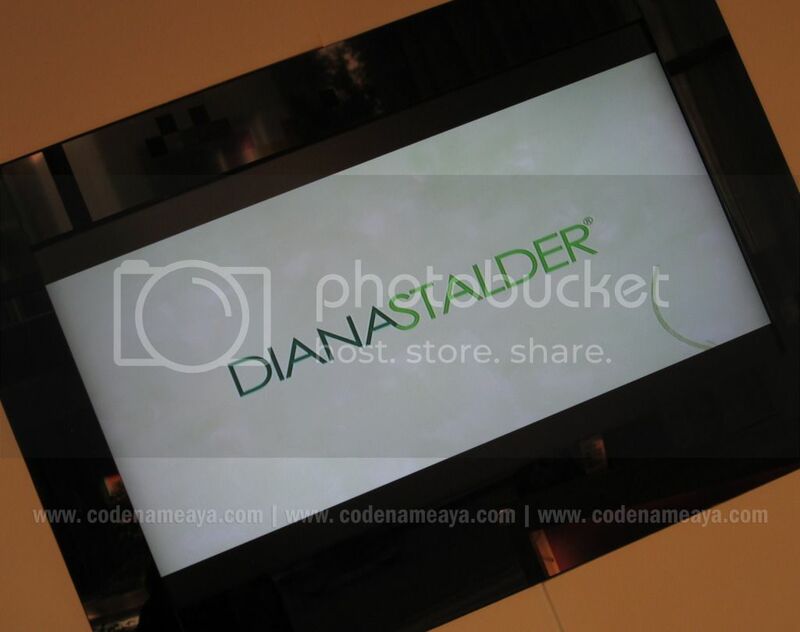 Thank you, Diana Stalder team! 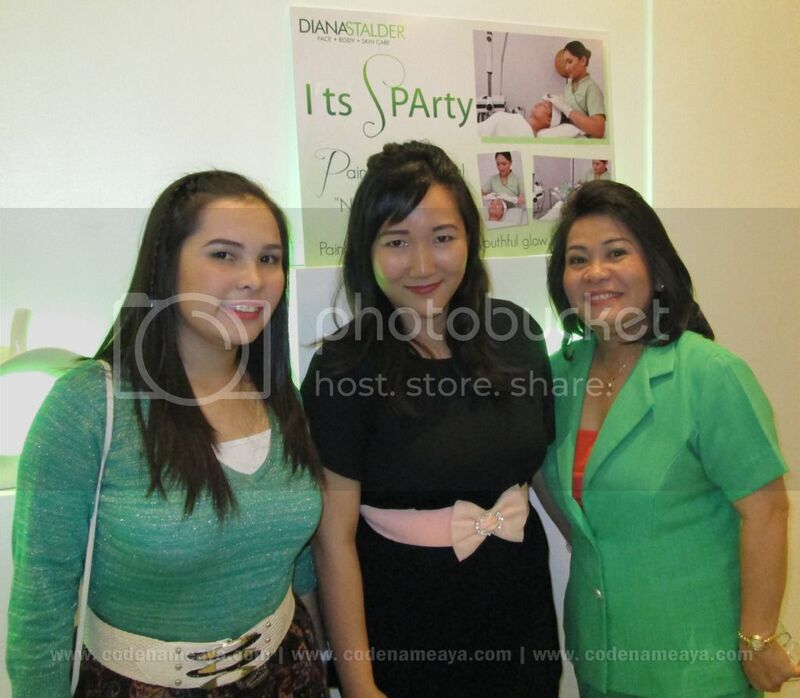 The sparty was held at the DS-Svelte branch at Eastwood City. Very spacious, relaxing and clean inside! Perfect for sparties! The rooms themselves are also very clean and well-maintained, you won't feel uncomfortable getting your facial (or any other treatment, for that matter) inside. Disclaimer: Service was provided by the company for free but the views and opinions expressed in this post are purely mine and based on my own experience with the service. 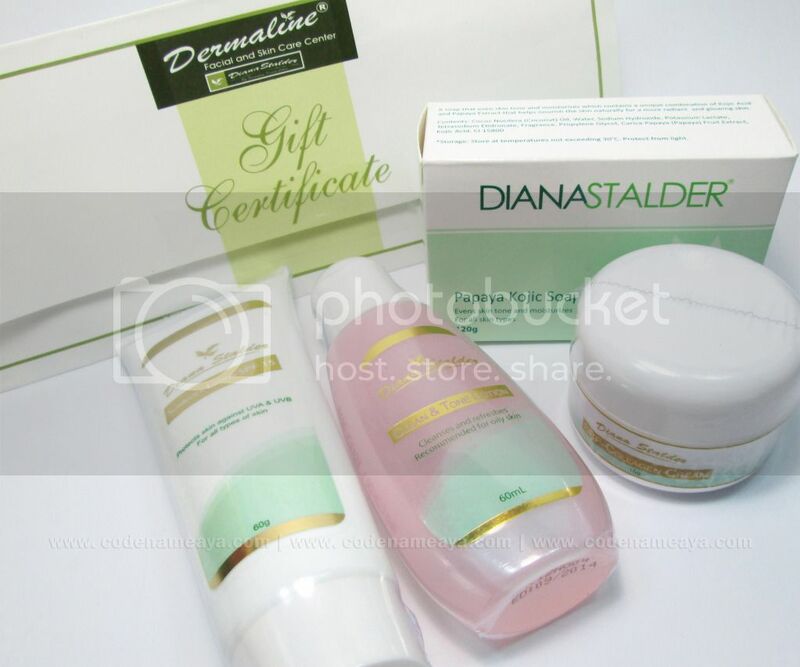 I had voucher for DS facial but I was not able to claim it. I'm glad you had good result for your facial. funny mean girls pic! hehe :) i haven't had a facial ever..now i'm curious! I have not had a facial since... I can't remember anymore! hahaha I don't like the pricking part. You had me at painless! I'm going to head out to one of their outlets as soon as I can. I've never had a facial because of the horrific stories my friends have been telling me. Now, I have an alternative- and something to brag to my friends about! I've never tried their facial. Maybe one of these days. 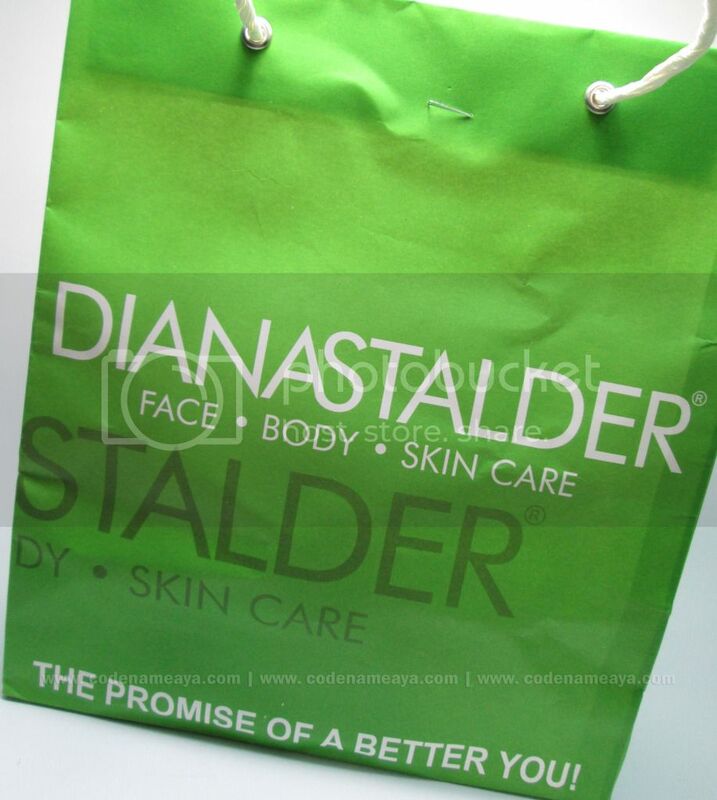 Thanks for sharing your experience with us, i don't if i will be able to find Diana Stalder's products in my area, is it possible to order them online? Never tried before. Sounds interesting!